After payment, you immediately get a scan card with a new license key! 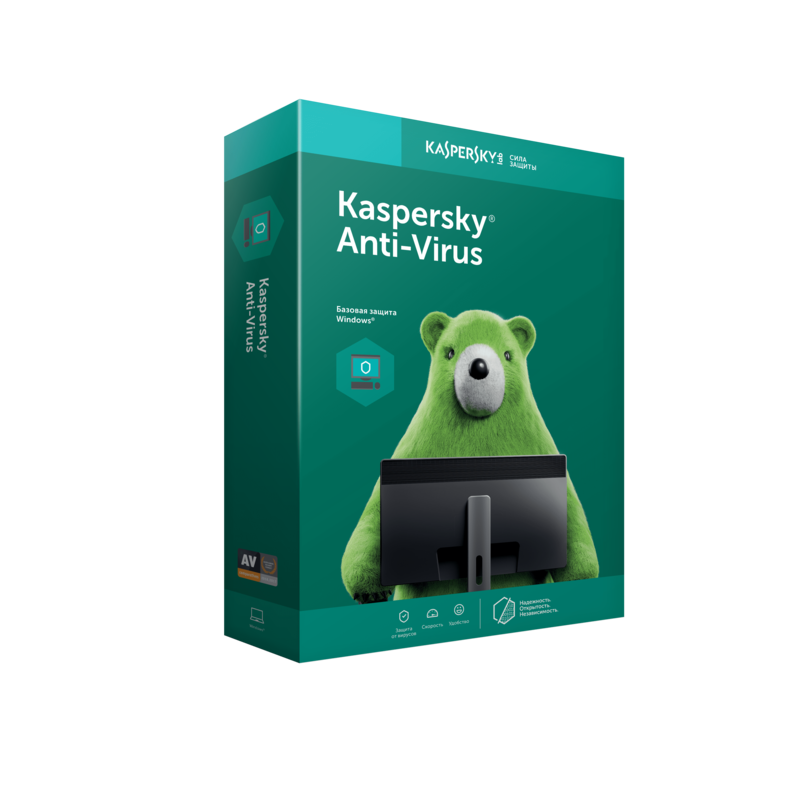 Kaspersky Anti-Virus is the solution for basic computer protection against the main types of Internet threats. Anti-malware protection against malicious programs, high speed of work, convenient protection management. Anti-virus scanning of files, programs and websites, anti-phishing and protection against encryption programs. The license period is counted from the moment the product is activated on the device. The activation code can be used to activate the product no later than 31.12.2021. If the activation period for your code expired, contact Technical Support. Save the activation code to renew the license and contact the Technical Support Service.